What is the Bee Gees' net worth? Bee Gees facts: Where are they from, what does their name mean and what are their biggest songs? 8. What is the Bee Gees' net worth? Barry Gibb is estimated to be worth around £71 million. 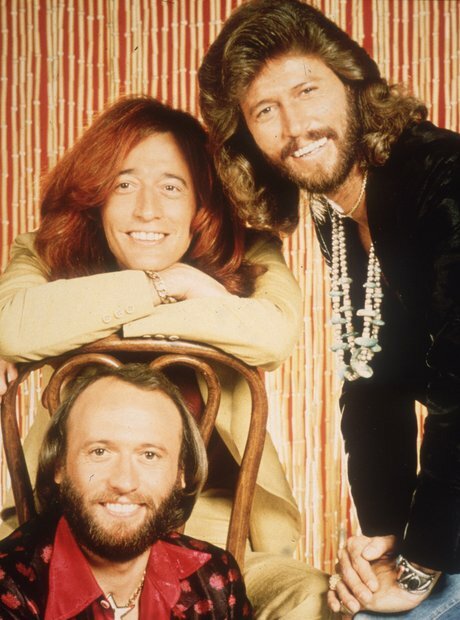 See the full gallery: Bee Gees facts: Where are they from, what does their name mean and what are their biggest songs?